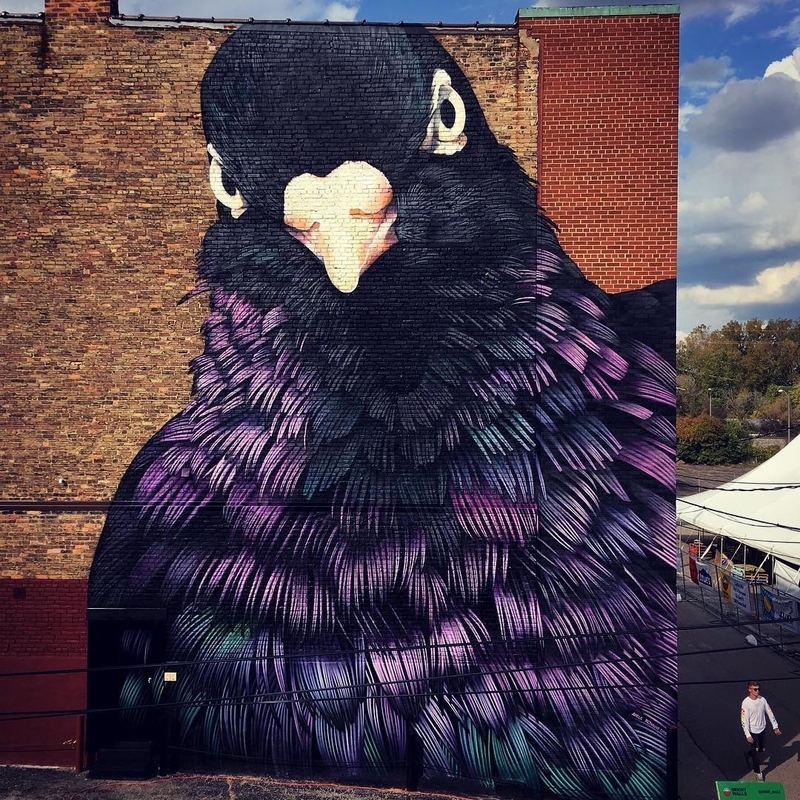 Jackson, Michigan, USA: new piece by Adele Renault for Bright Walls. 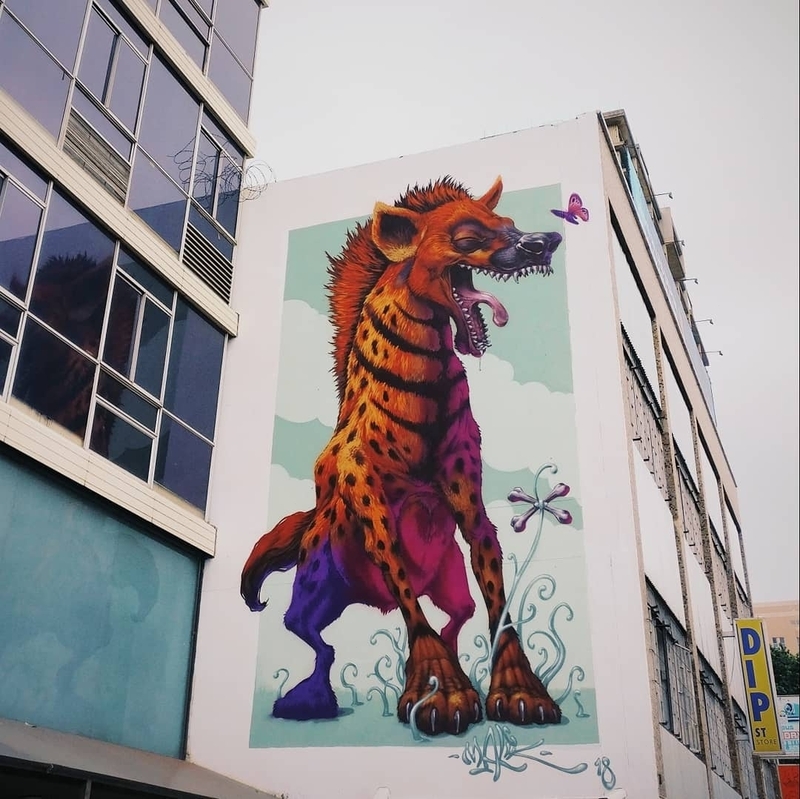 Johannesburg, South Africa: new piece by MALIK for City Of Gold Festival. 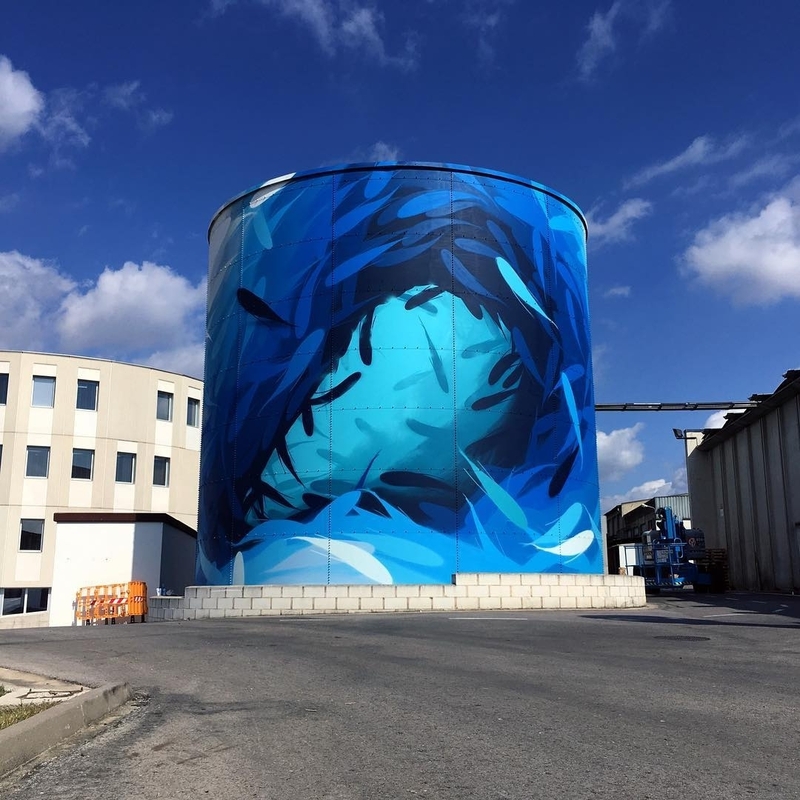 Girona, Spain: new piece by Michael Beerens with Montana Colors for Roberlo.